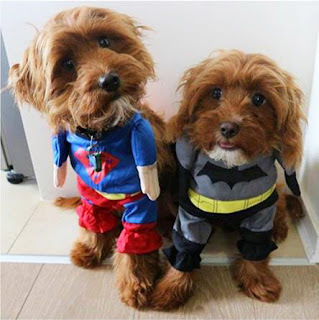 Dress your pooch in the scariest, wackiest and most adorable costume this Halloween for Port Melbourne’s “Port’s Howl-O-Ween” event. 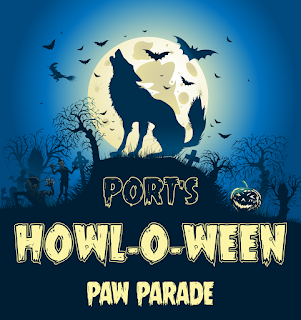 On Sunday 29th October 2017, Port Melbourne is proudly presenting Port’s first Howl-O-Ween with a Doggy Trick or Treat Parade on Rouse Street, Port Melbourne. The event follows last year’s successful Port’s Paw Parade which saw hundreds of people come together to show off their beautiful and best dressed pets. 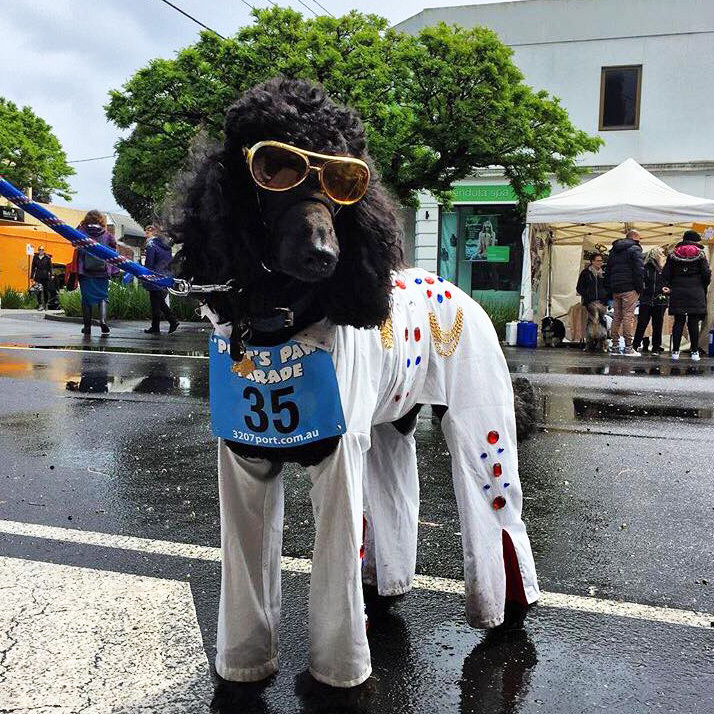 This year, Port Melbourne Business Association is turning it up with a Halloween theme that kicks off with a spooktacular parade, giving participants the chance to win incredible prizes and take part in the largest Doggy Trick or Treat walk Melbourne has ever seen! 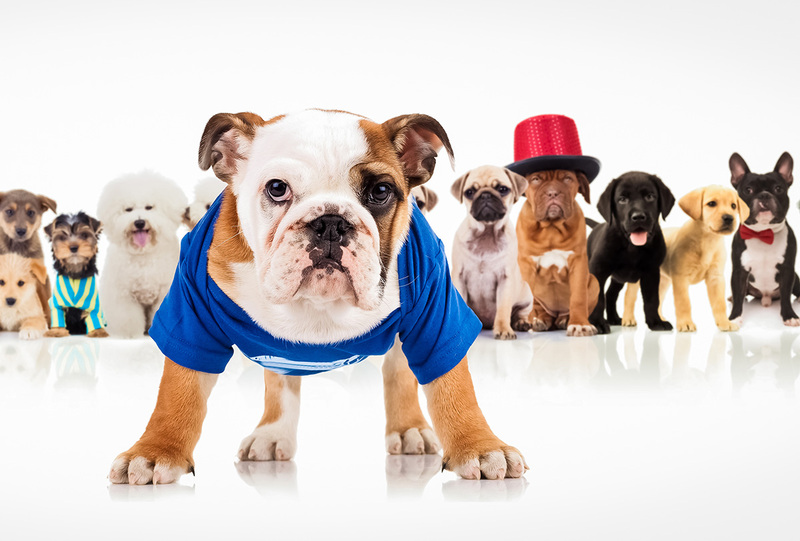 Choose to dress up (you and your pet) or come as you are for a fun day for everyone. Each dog will receive a goody bag as well as a new ‘Treat’ to sample at various checkpoints along the Parade Route. This Port Melbourne Halloween event will also showcase exhibitors, local delicacies, pampering for pooches and people, entertainment for young and old, and a series of competitions and contests throughout the afternoon. 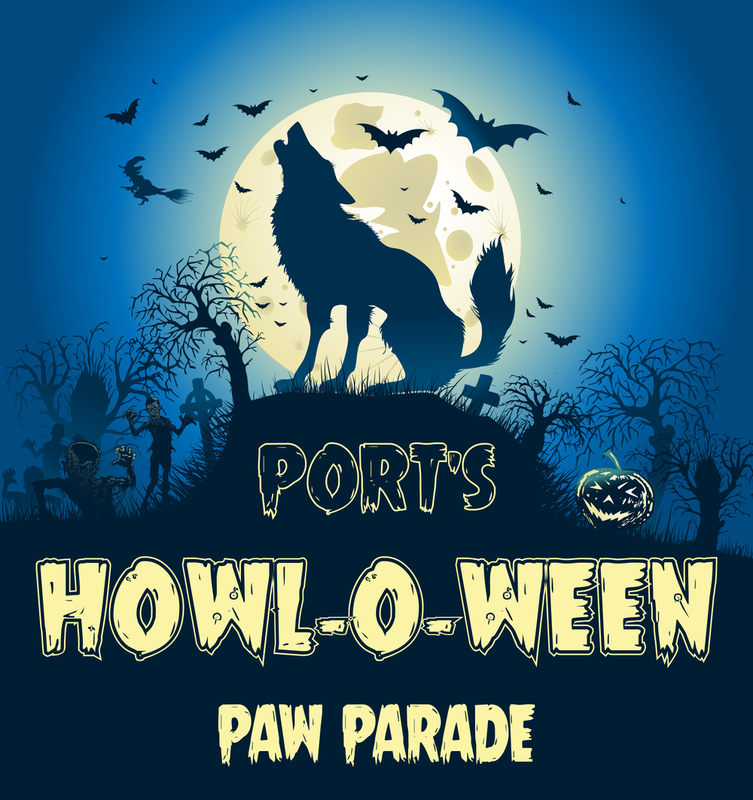 Register your pooch in the parade now at the Port’s Howl-O-Ween Website and get busy planning a fabulous outfit for yourself and your pooch. All doggies registered early will also receive a FREE Howl-O-Ween Pet Portrait from event partner Erin King Photographer. All monies from registrations will be donated directly to The Lost Dogs Home in North Melbourne. With Port Melbourne having more family canines than any other suburb, this Howl-O-Ween Paw Parade is sure to be popular amongst the local community. Everyone is welcome to bring along their furry friends of all shapes and sizes. This Dog Day Out is an awesome opportunity to bond with your best friend as well as make some new lifetime pals.